Praying for you and your family.. And me. Your words both help my faith and hurt my heart. I have come to believe that the best Christians are those who are, or have been, agnostic in some way. We can’t know it all, and when we presume to have all the answers, what have we become? Faith isn’t a destination, but a journey. 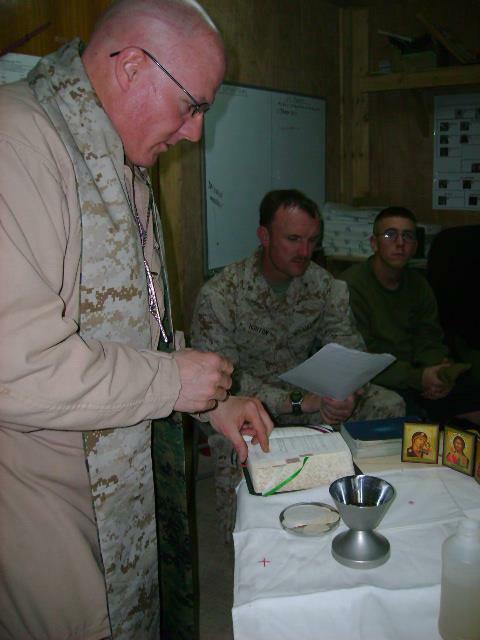 I can’t imagine how the pain of war affects people who are sensitive to suffering, as a priest should be, when the pain of war so sorely affects those thought to be the hardest of men.